I was scrambling this morning once I got home from my run. I literally started grabbing things out of the fridge and off the counter to make up my meals/snacks for the day. I didn’t think about a menu of sorts – just figured it would all workout somehow! Let’s see how I did! Just another day in the life! Check out the other WIAW posts with Jenn, Arman, Meghan, and Laura – I enjoy checking out the other link ups for meal inspiration! 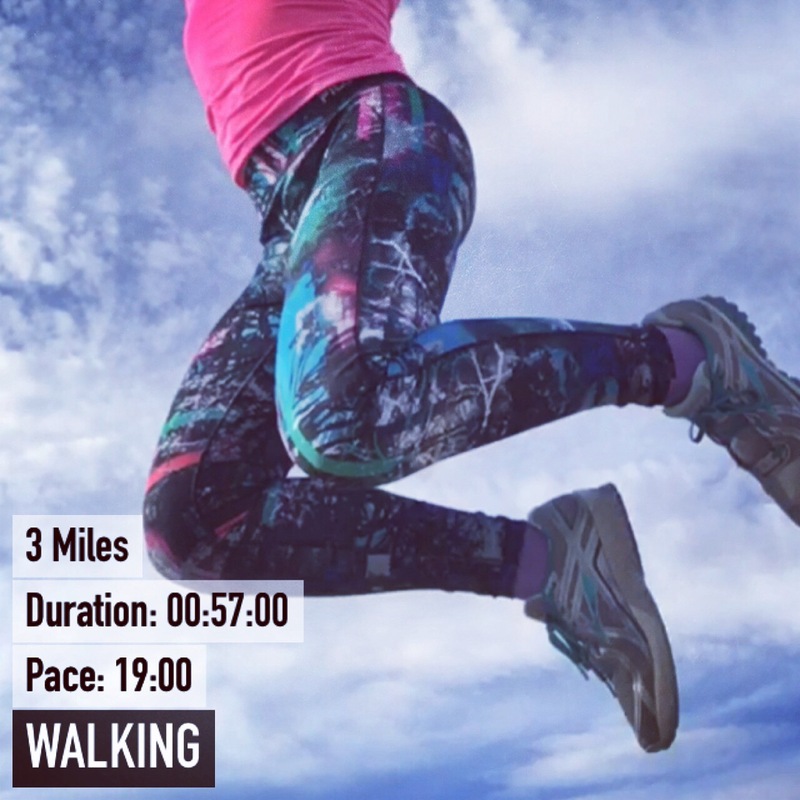 A friend in the #2016in2016 is going out of town and is rallying others to motivate her to run-walk-crawl 10 miles for 10 days #10for10 – I am helping on the motivation side! 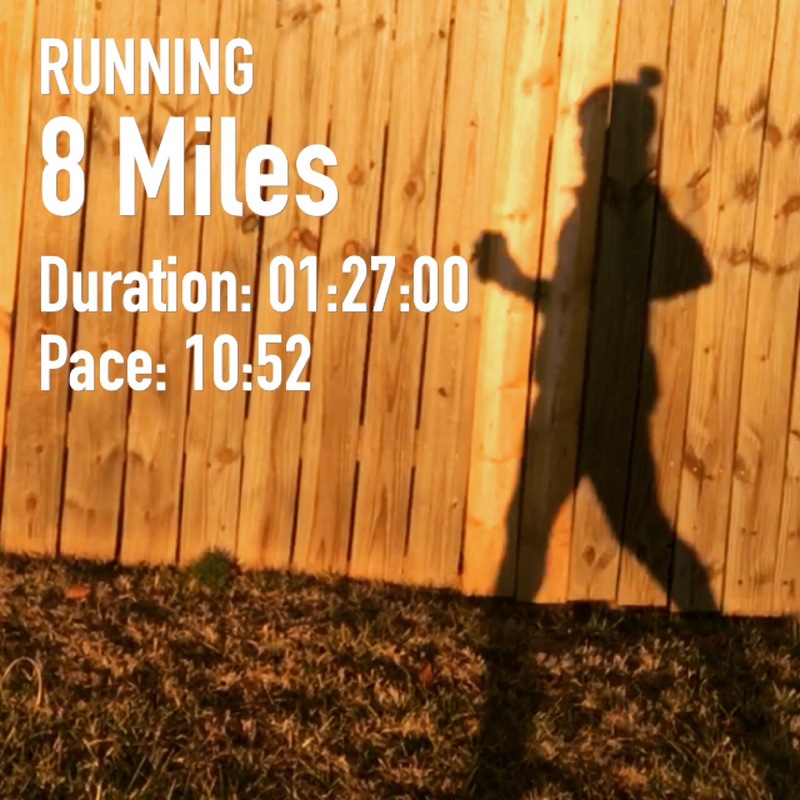 I got in my interval workout, finishes farther from home, and took an easy 3 miles back home. While I would LOVE to go for another run, my heart and foot just isn’t in it. My heart is sore because mom isn’t doing well in the hospital. Dad is being strong, but I ache that there is nothing I can do for either of them. I hope, for both of their sake, a plan to manage mom’s mental conditions can be met and give her a good quality of life. My foot just is just sore…and rather than run, I’ll walk (and leap (day)!)! I bought the kale salad at the store the other day…and since I had some quinoa, I just mixed them together! This was great (a little heavy on the onion)! Since I have some fresh vegetable lying around, I thought I just just roast a pan for dinner 🙂 Filling! Were you able to meal prep over the weekend? What is your favorite meal prep recipe? Looks like a day of good eats to me. I’m so sorry about your parents. 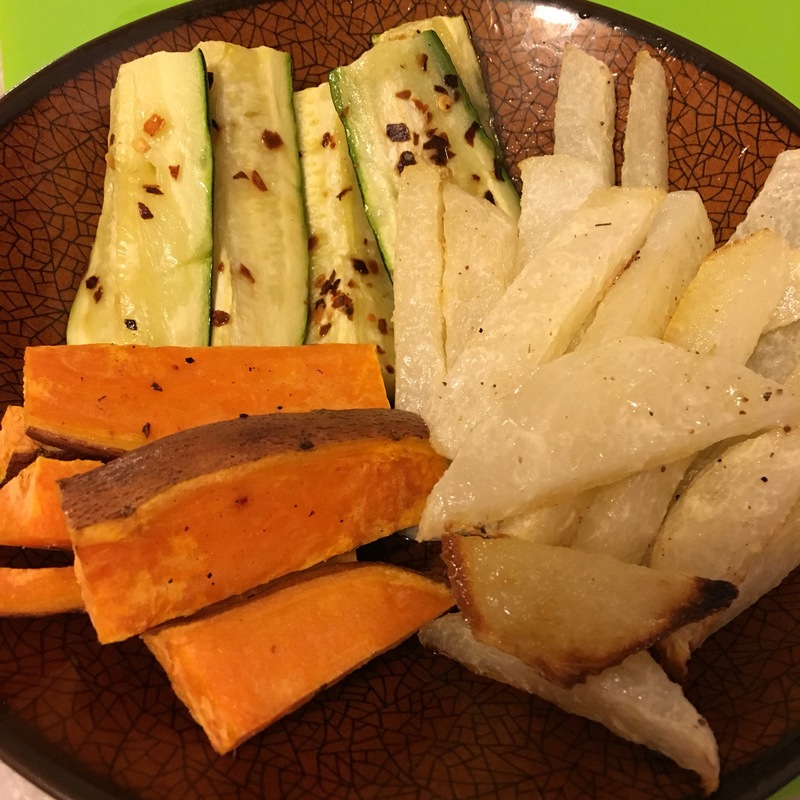 Sometimes a plate of roasted veggies totally hits the spot! Hope your family gets some good news soon. I love that running graphic. 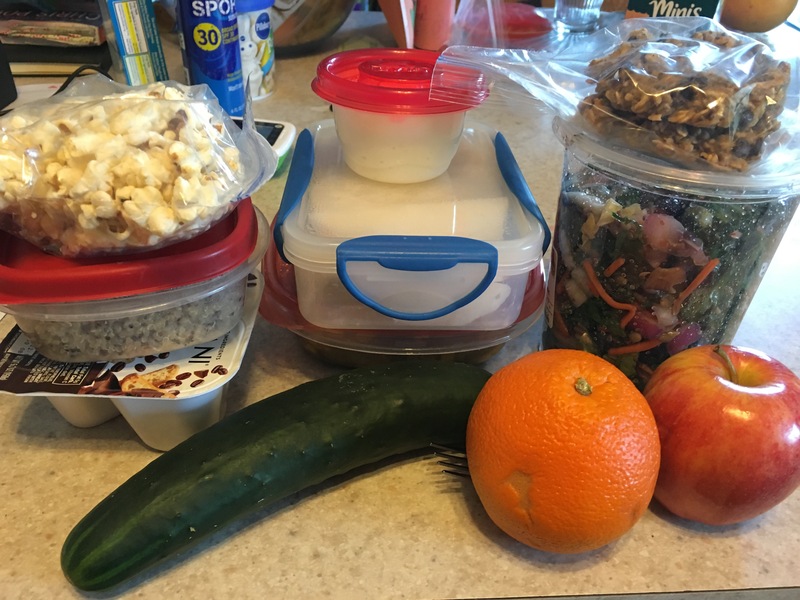 I love how you’re really organized with your food prep too. I did some meal prep on Sunday and it totally came in handy! I was able to go for a run yesterday instead of worrying about trying to get home to cook dinner! Freaking LOVE jicama!!!!! 😀 It’s so under-rated! You had great eats! So sorry about your mom. Very sad.